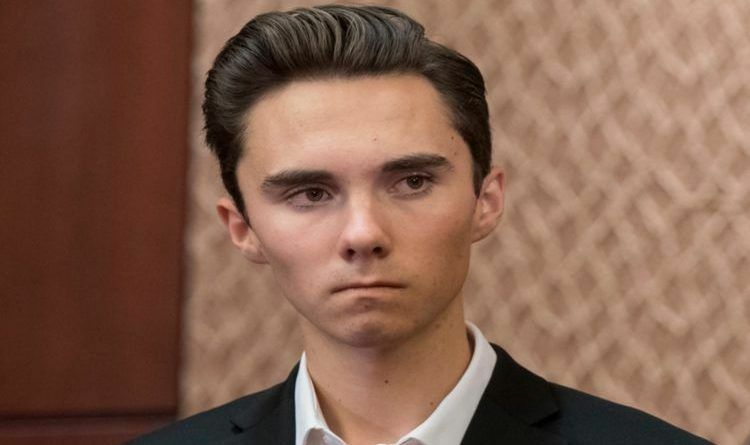 David Hogg is definitely not the favorite person among Americans at this moment. The only thing he is doing these days is picking a fight with those who have a different opinion than him. But the real problem is that he is a hypocrite just like the rest of the liberal elite that launched a huge campaign against our second amendment! But, the things did not go so smooth as Hogg thought. Many followers asked him to provide a source for his claims. What sources are these from? Can you post a credible link to the facts that back this statement up? And rolling stone magazine is not exactly a credible source. Sorry, will need proof before RT’ing. Stop Spreading fake news, david go back to school… oh wait, you couldn't get in one! We almost forgot about the outspoken and articulate Florida shooting survivors David Hogg… but, then he goes and tweets something stupid again. Well, the NRA is a conservative organization, Hogg. They didn’t associate with Russia during the Cold War and they certainly aren’t now. If you’re looking for deep connections to Russia, I suggest you look at Hillary, Obama, and 70 years of Democrats.